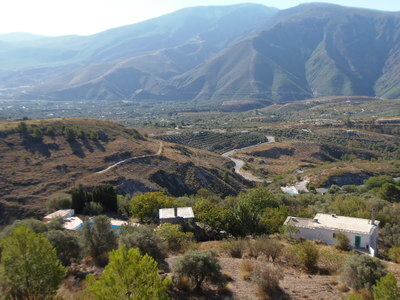 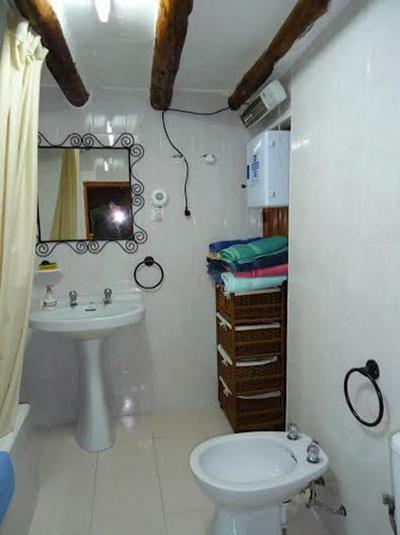 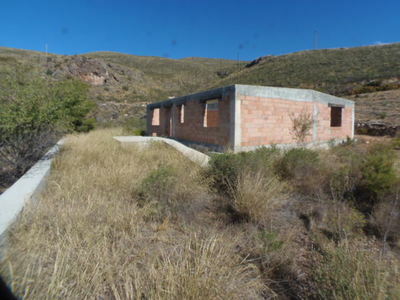 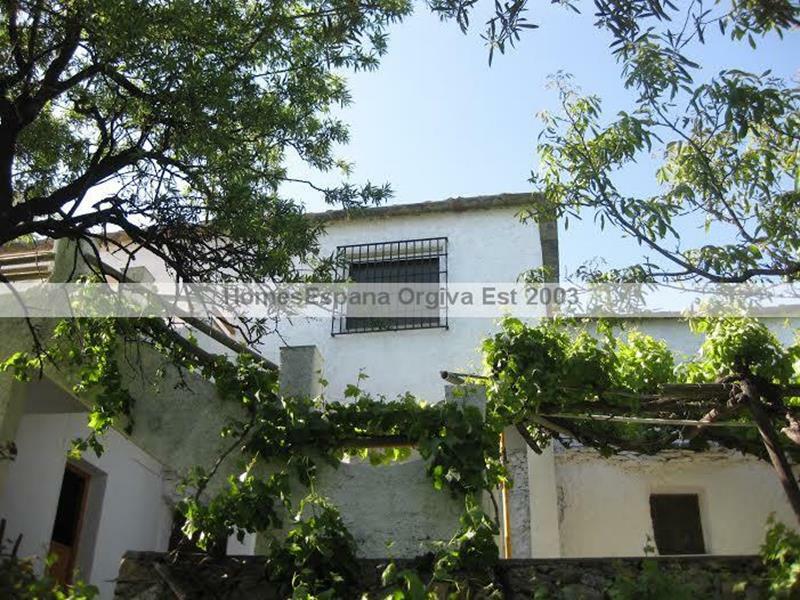 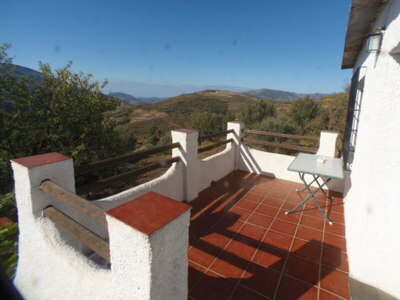 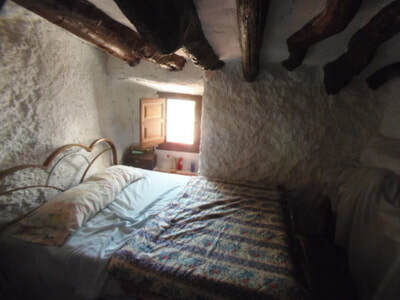 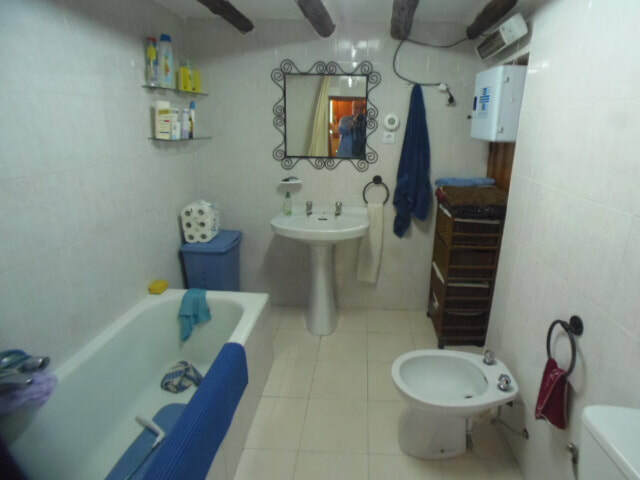 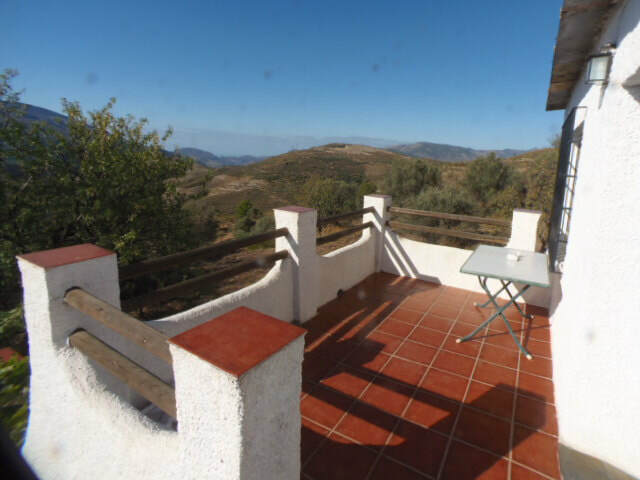 rural complex orgiva 3 plus houses - HomesEspana Orgiva Property Real Estate Agent Inmobiliaria Since 2003 UA-39695354-1 HomesEspana Orgiva Real Estate Agent Inmobiliaria In Orgiva and lanjaron for Properties In The Alpujarras-Granada-Andalucia-Spain. 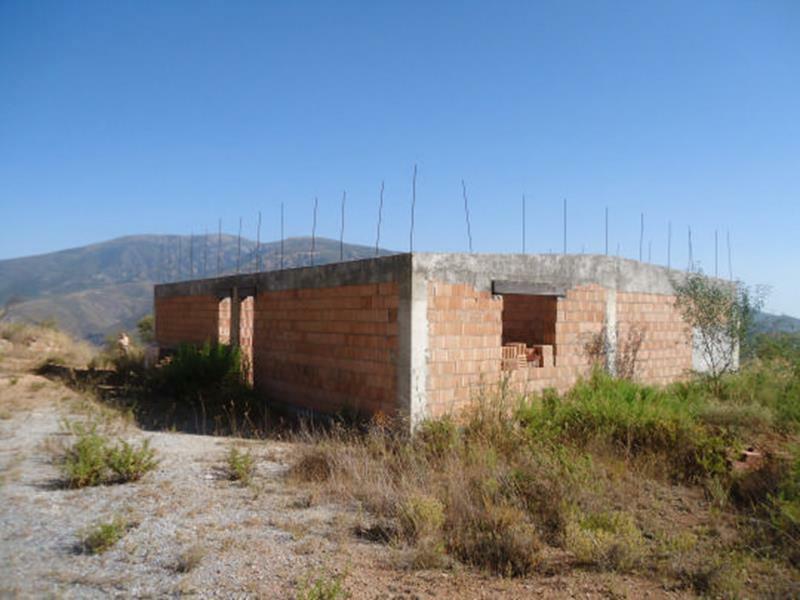 Amazing property one finished cortijo with 2 other cortijos to complete and 14hectres of land private road. This property is 3kn from orgiva and 4km from lanjaron, the property is off the road on a 600m2 private road taking you to the property. 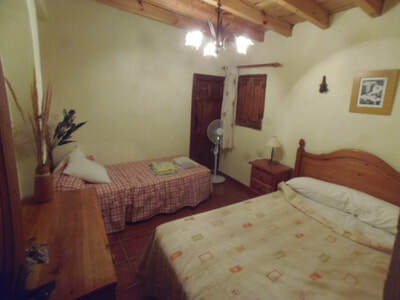 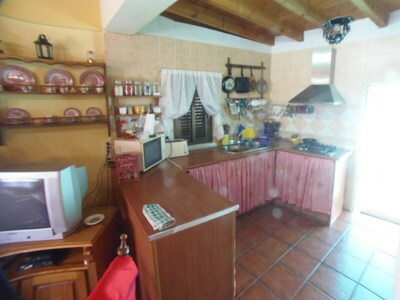 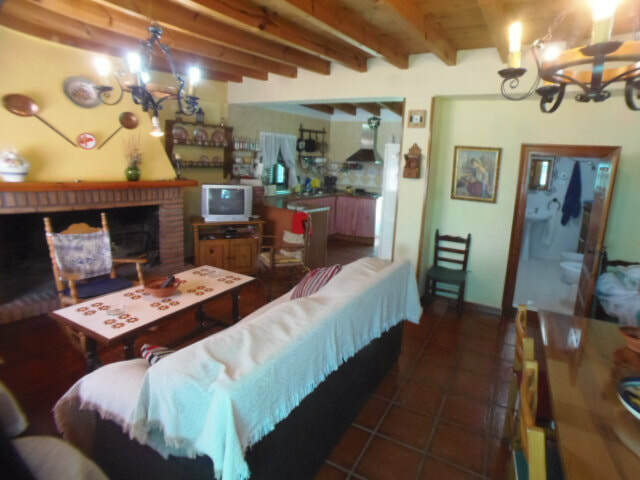 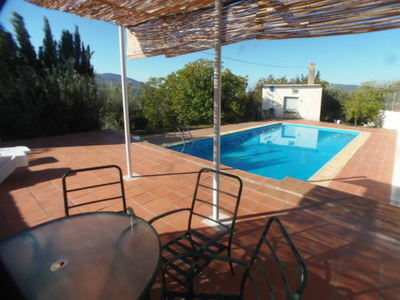 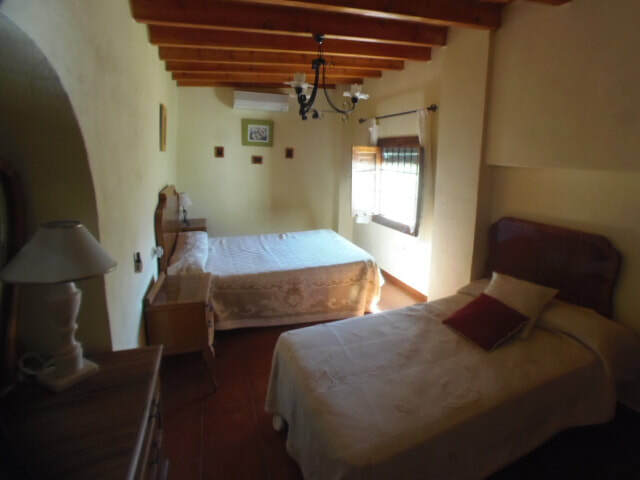 Property 1 is a 120m2 build in Spanish style with wood beams bedrooms bathroom kitchen lounge there is a great sized swimming pool of 6.5m2 x 12.5m2 main electric and its own water sauce. 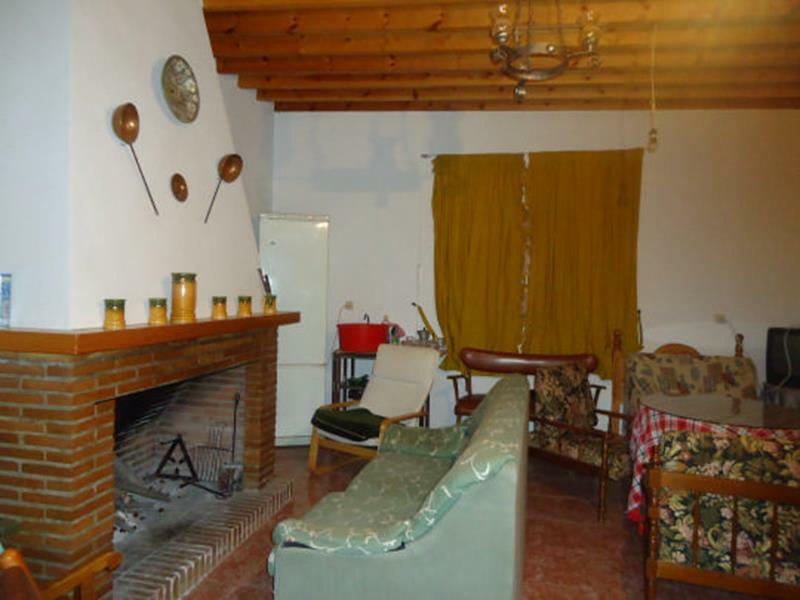 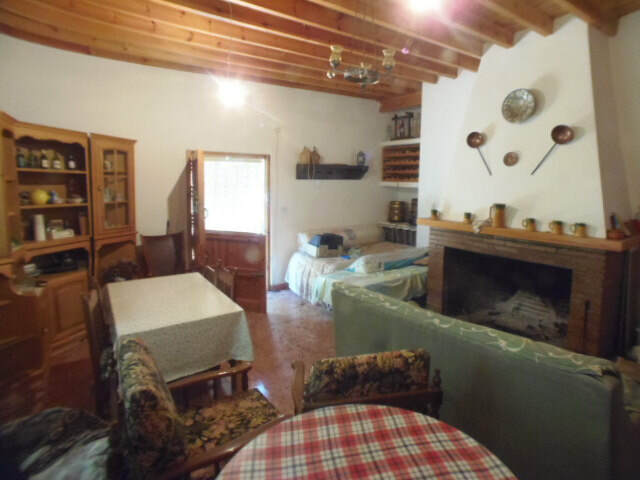 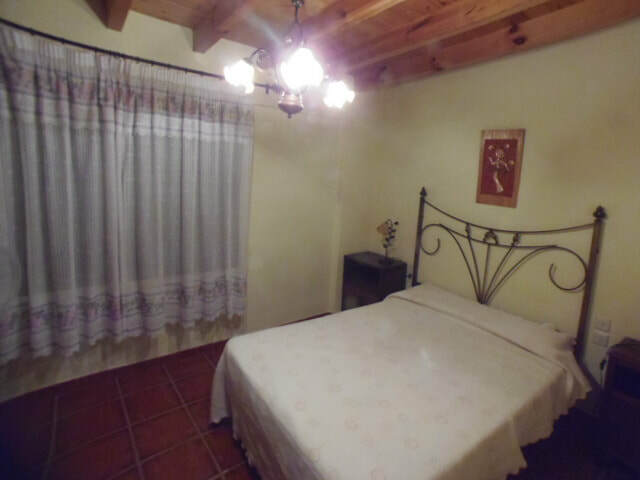 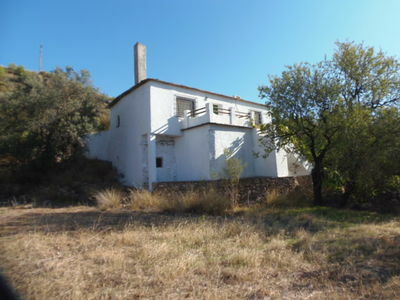 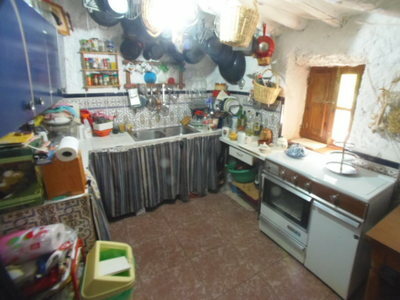 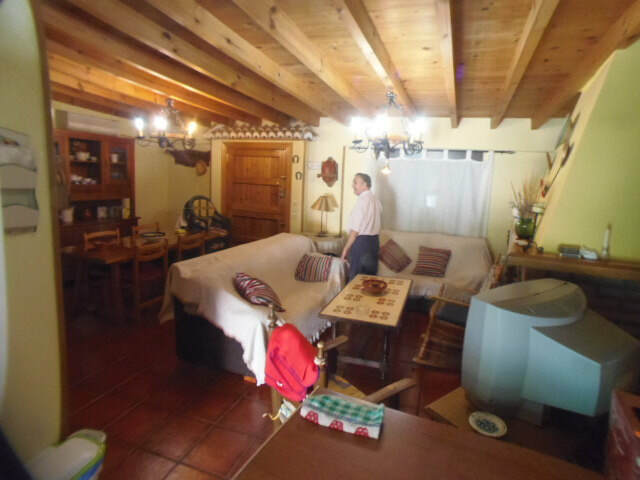 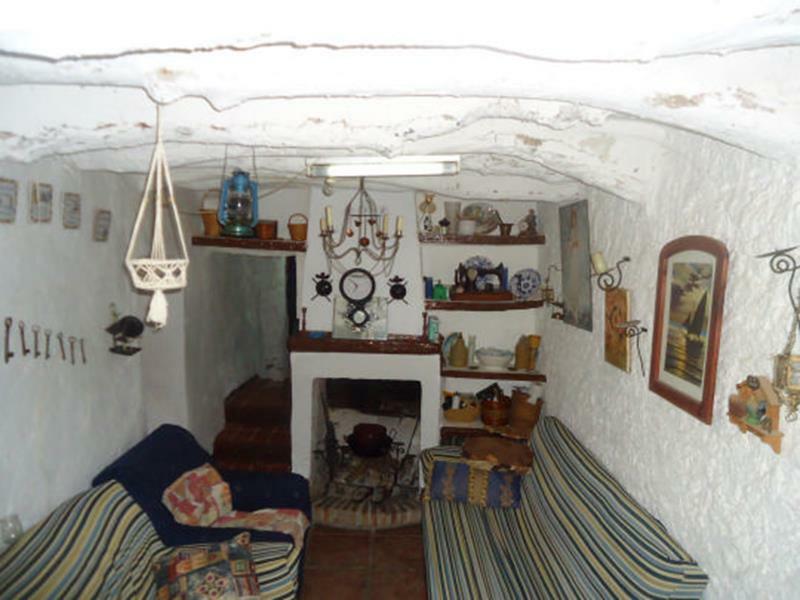 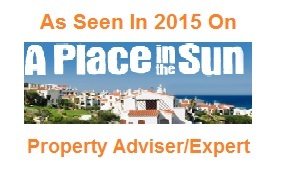 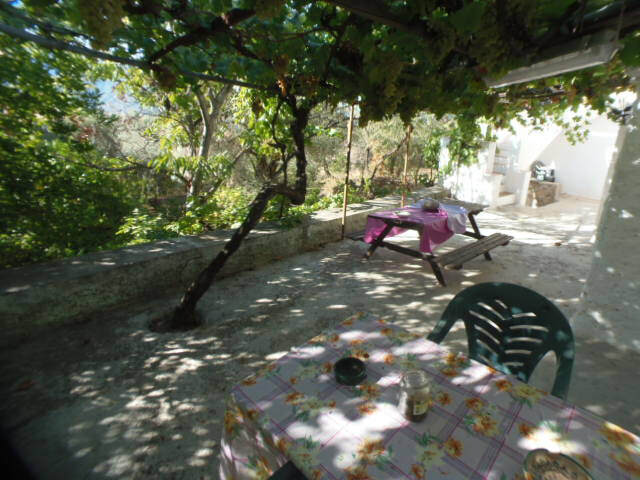 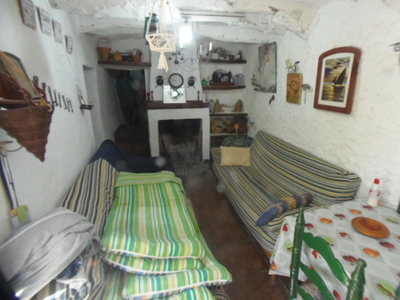 Property 2 is an old cortijo of 80m2 approx. on 2 level’s and is set out as a 30m2 garage and 20m2 store room and on the 2nd level there is a 30m2 lounge room this property needs reform and modernisation.